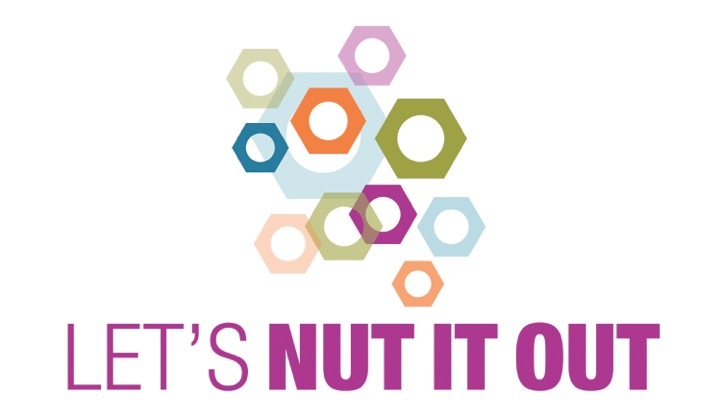 Let’s Nut it Out is a networking, resource building and critical skill development workshop for: leaders, changemakers, social entrepreneurs and visionaries of all kinds. 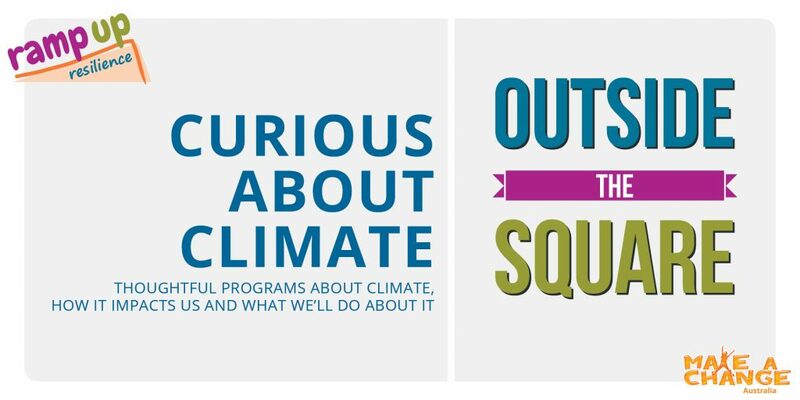 A program for people of all ages who want to make stuff happen! Particularly those who encompass social, health and wellbeing, environmental and community wide challenges. Early bird tickets are available at $45 if purchased before 23 May. To apply for a Scholarship, simply call Karen on 0419 006 243, to check eligibility and details on how to apply.